Our physicians are experts in auditing hospital charges & medical records. Upon discovery of clinical evidence to warrant it, we dispute the bills and freeze any collection process initiated by the hospital. (view a sample of our medical bill dispute letters). In addition, our organization has access to a nationwide network of experienced health care attorneys, who work closely with our experts to attest collection lawsuits. This diverse pool of clinical, regulatory and legal expertise, has made our organization unique in eliminating medical bills in their entirety and providing the only effective solution to outstanding hospital bills, medical bills in collections & medical debt lawsuits. We provide our services Risk Free with a 100% money back guarantee. Our physicians conduct comprehensive audits of the medical records and hospital charges. 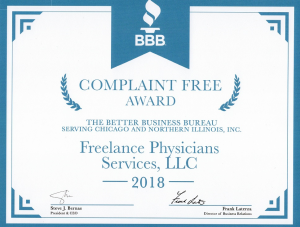 They are experts in finding the clinical evidence necessary to successfully dispute hospital bills, stop collection and attest medical debt lawsuits. The medical bill dispute letters (view a sample) authored by our physicians, have been achieving unmatched results. Our experts do not negotiate medical bills through offering of lump sums or adjusting billing errors. Instead, they use evidence-based clinical guidelines and rationale to eliminate hospital bills in their entirety. Our physicians are experts in appealing all kinds of health insurance denials, including but not limited to denied Medicare Claims. Our team of physicians provide individuals, nationwide, with an accurate assessment of the validity of their disability and medical malpractice claims. In valid cases, they author medical expert opinion reports, which help individuals secure the legal representation of a malpractice attorney. A team of administrative physicians, reimbursement specialists & legal counselors makes up the core of our organization. In addition to strong clinical knowledge, our experts possess years of experience in the regulatory & compliance aspects of health care. This has made it possible for our organization to provide unique solutions aimed at reducing healthcare related expense for a wide range of clientele varying in size & industry. 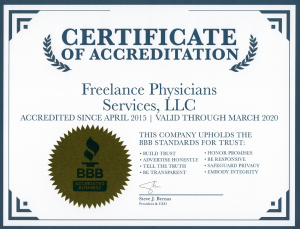 Freelance Physicians Services has become a leader in patient advocacy through delivery of unmatched results while guaranteeing full success of the service we provide. 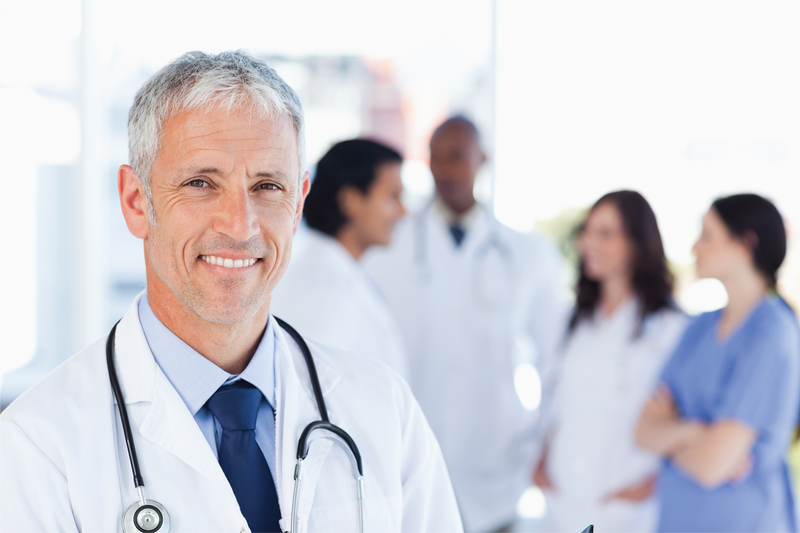 Our experts have been empowering patients, nationwide, by providing complimentary case assessment, professional counseling and complimentary medical dispute service to qualified individuals with long term financial hardships. Google the hospital’s main phone line and call. Ask the operator to connect you to the “medical records department” and request your full & complete medical records and itemized bills. Please include your call back number and contact info in the message area. After review, a case manager will contact you to discuss the findings and the solutions.